Dave Cassaro of Garden City has been elected president of the board of directors of Long Island Cares - The Harry Chapin Food Bank in Hauppauge. 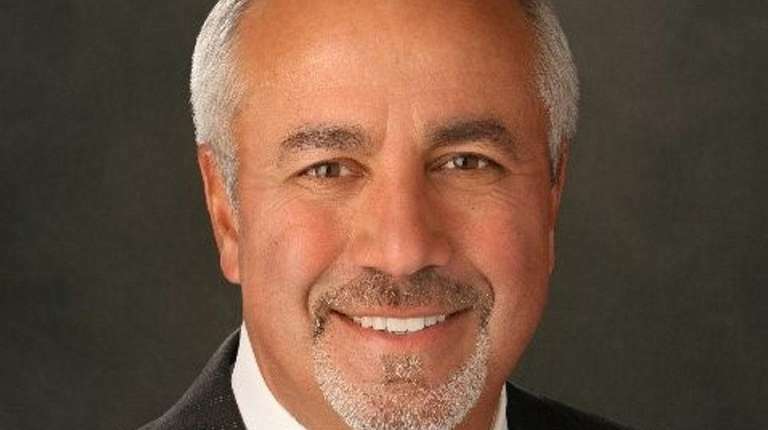 Dave Cassaro of Garden City, president of Dave Cassaro Consulting in Garden City, has been elected president of the board of directors of Long Island Cares — The Harry Chapin Food Bank in Hauppauge. Charissa N.C. Kwan of Jericho, assistant vice president and senior review appraiser at Sterling National Bank in Jericho, has been elected president of the Appraisal Institute’s Long Island chapter in Mineola. Jerry Owenburg of West Babylon, retired Town of Babylon Highway Department supervisor and former West Babylon Fire Department chief, has been elected vice president of the board of trustees of the Firemen’s Association of the State of New York Firemen’s Home in Hudson. The HIA-LI (Hauppauge Industrial Association) has elected two members to its board of directors. Chris Valsamos of Huntington is president and CEO of Castella Imports Inc. in Brentwood. Karen J. Frank of Manhasset is executive vice president of Omnicon in Hauppauge. Matt Grover of Huntington, senior vice president of commercial sales for Altice business services at Altice USA in Bethpage, has been promoted to executive vice president of business services.